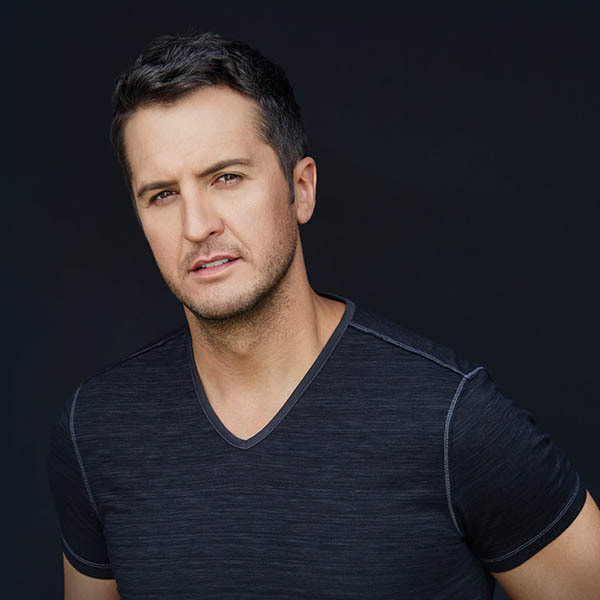 It’s a fresh new look for country music’s biggest artist as BubbleUp rolled out a brand new website, store and fan club for Luke Bryan. The BubbleUp/Luke Bryan partnership began back in 2008 and we’ve been privileged to accompany him and his fans on the ride to the top. The new website, store and fan club reflect our commitment to pushing the boundaries of the digital online experience and our commitment to taking care of the fans. Check it out at http://www.lukebryan.com. Website & Contents © 2017 BubbleUp, LLC.